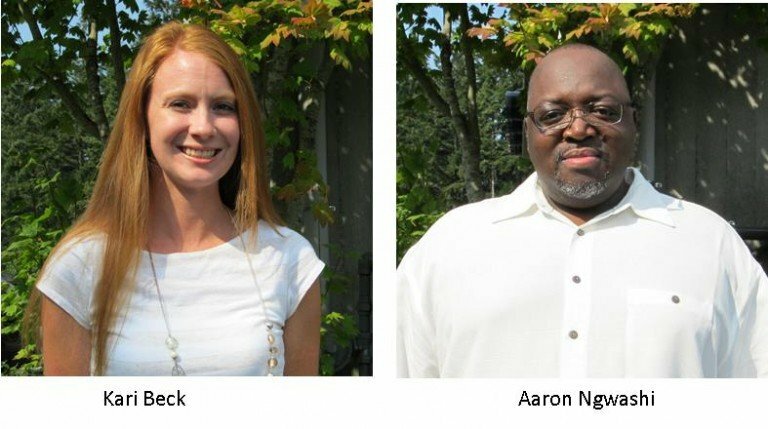 WA Patriot is happy to announce the addition of staff members Aaron Ngwashi and Kari Beck to our team. Aaron is WA Patriot’s IT Administrator, responsible for maintaining the company’s IT network, servers, and security systems. He also provides support to individual staff members with more basic IT needs. His role is essential in ensuring our business continues to function effectively and efficiently, and he is a welcome addition to our team. As Administrative Assistant, Kari provides support to various operations of the company, including Accounting, Marketing, Bidding, and Project Management. She has an AAS in Accounting as well as excellent technical, communication, and organizational skills that will be a great asset to the operations of our company.